Tree removal is a relatively straightforward process. 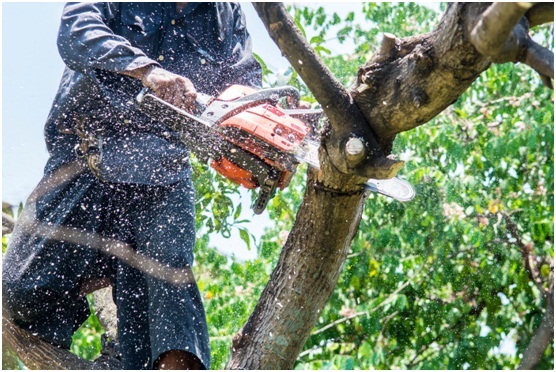 Once you have a good reason to remove a tree and the right tools, you can either hire professionals from a tree removal company or do the job yourself if you are knowledgeable and experienced. In Orlando, tree removal and stump removal, as well as other tree services are best performed by Advance Tree Pros. Now once your tree is removed, you think that your job is done. But then comes the process of removing the stump. Stump removal is a lot more involved and can be more expensive than removing a tree. But if you are up for the challenge, this can be a DIY project for you. There are a few viable options to remove a tree stump without too much trouble. You can decide for yourself which of these methods is going to work the best for you. Here is a quick guide for DIY stump removal. For this method, drill a hole in the center of the stump about 8-10 inches deep and clean out the debris out of it. Drill more holes on the stump surface 1 inch apart, and fill each hole with potassium nitrate. Now pour boiling water into the holes until the potassium nitrate has dissolved. Now place some scrap wood on top of the stump and ignite it. Wait for the stump to catch fire. 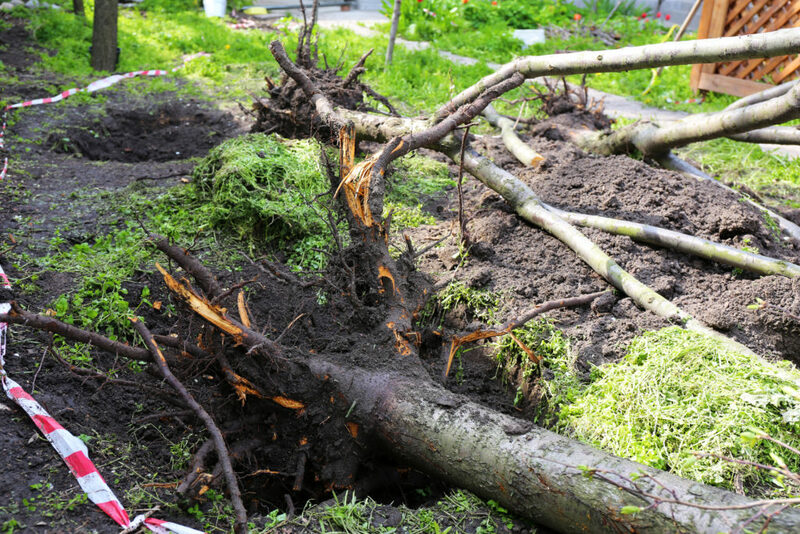 You may use a shovel to break up any large roots or leftover stump pieces. This is another good option to get rid of a tree stump. Drill holes into the stump 8-10 inches deep and fill them with high-nitrogen substance. Pour water into each hole. As the stump gradually softens, chip off pieces of it until it is completely removed. Fill the hole with soil as needed. If manual labor is not something that you are fond of, this method is most suitable for you. Using a chainsaw, cut off the stump as close to the ground as possible. Then drill 1-inch holes all over the stump that are 8-12 inches deep. Also, drill holes around the sides of the stump so they meet up with the holes on the top to create 45-degree angles. Now pour potassium nitrate into the holes followed by water. At this point, you do not need to think about your tree stump for the next 4-6 weeks, as the potassium nitrate remover does its job of making the stump very spongy. After this time, use an axe to break up the spongy stump. Additionally, you can also burn the stump until it is completely gone. This may sound like a rather difficult process, but by using the right tools, removing a stump manually is doable, too. First of all, use a chainsaw to remove the top portion of the trunk, but leave enough to use as leverage. Next, use a pick mattock, shovel, and digging bar to remove the soil as needed, and reveal the roots around the stump. Use a water hose or a power washer to rinse away the dirt from the roots and make them more visible. The next step is to use an axe and cut the major roots. Try pushing the trunk to expose more roots and continue cutting them with the axe. By continuously pushing and pulling the trunk and cutting exposed roots, the tree trunk will be entirely uprooted. However, if it is difficult to move the trunk, wrap a chain around it and connect it to a four-wheel-drive pickup truck and alternately pull forward and reverse to wiggle the tree trunk and loosen it until it is uprooted. All of these stump removal procedures have their own pros and cons. Keep in mind your physical abilities and the time you have to get this job done. Remember, Advance Tree Pros can always help you for any type of stump removal or tree removal, tree trimming, and other services. As the leading tree removal company Orlando has, we are always ready to provide the best service for all our clients.